Our Professional, friendly and knowledgeable team combine to make Your very own events team. 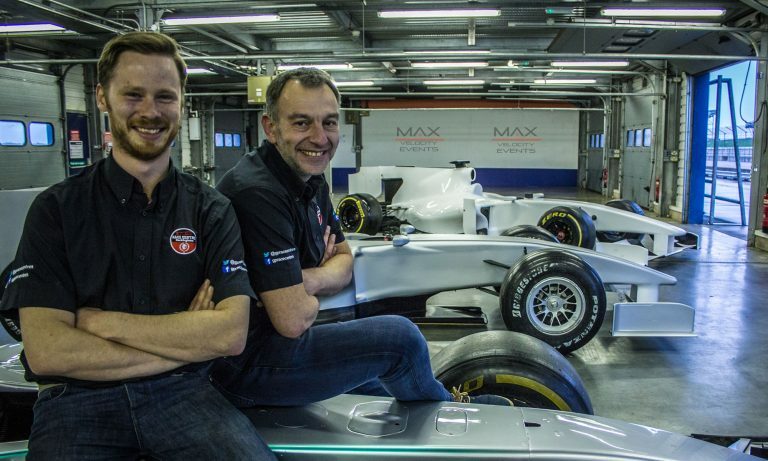 With coaching all the way through their experiences, they feel a great sense of achievement when stepping out of the simulators, completing a pitstop, or hopping out of the bath. 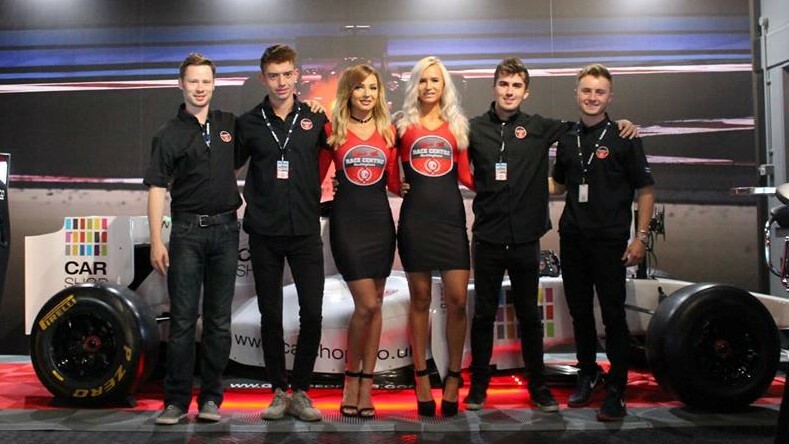 We will provide an Event Manager, Lap Coaches and a Race Director, ensuring every guest gains the maximum enjoyment from their experience and tells the world about it!